RAW loved the work of Orson Welles; here is a couple of bits of news passed on by Eric Wagner. The Criterion Collection is announcing the August release of two Orson Welles films, "Chimes at Midnight" and "The Immortal Story." 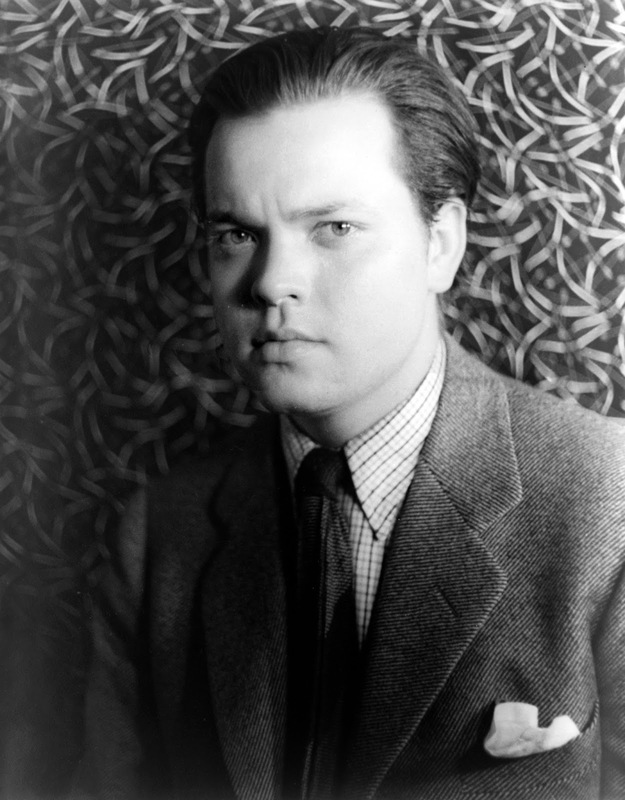 They are "two great rare Orson Welles films," Eric says. In addition, Eric passed on this article from The Guardian newspaper about Welles politics, by Welles biographer Simon Callow. One noticeable mistake in the piece: Callow means Henry Wallace, not George.